Please note that the hotel has no elevators. Guests booking Superior rooms will have to walk up 3-4 flights of stairs. ( it\'s not recommend for older / pregnant or people who have problems with legs. The hotel is near to the mosque. There is an early praying at 5.15 am everyday. We advise you to bring your own ear plugs or request the superior room with mountain view side as it\'s quieter by remarking when booking. 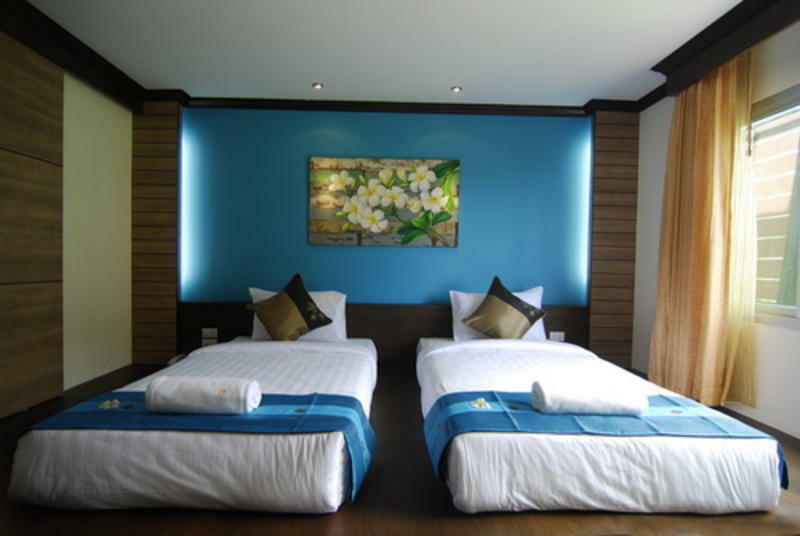 For the superior room with mountain view request , it\'s not guarunteed 100% depending on subject to availability upon arrival but we will do our best for your best sleep quality. We are only a 5 minutes walk from McDonalds.